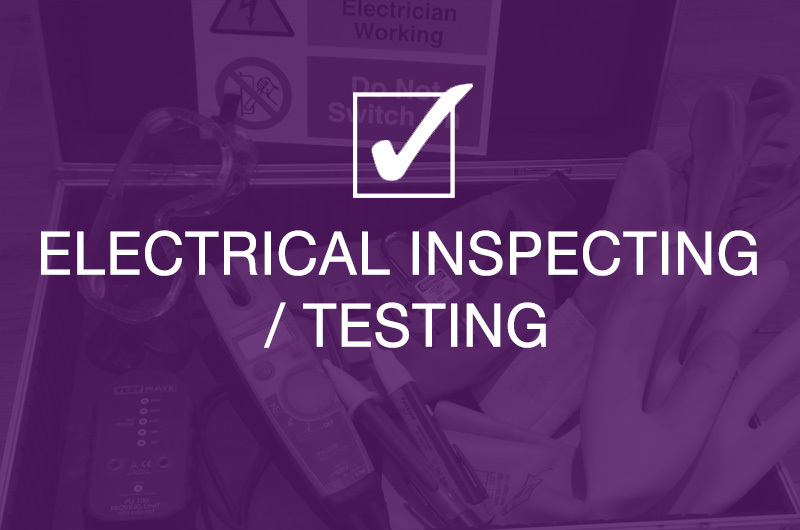 High Level Electrics - Electical Inspecting, testing, installers & specialist consultants. We put safety at the forefront of all we do. Our strategic advantage comes from the expertise & professionalism of our people; two of our business strategies that really matter. 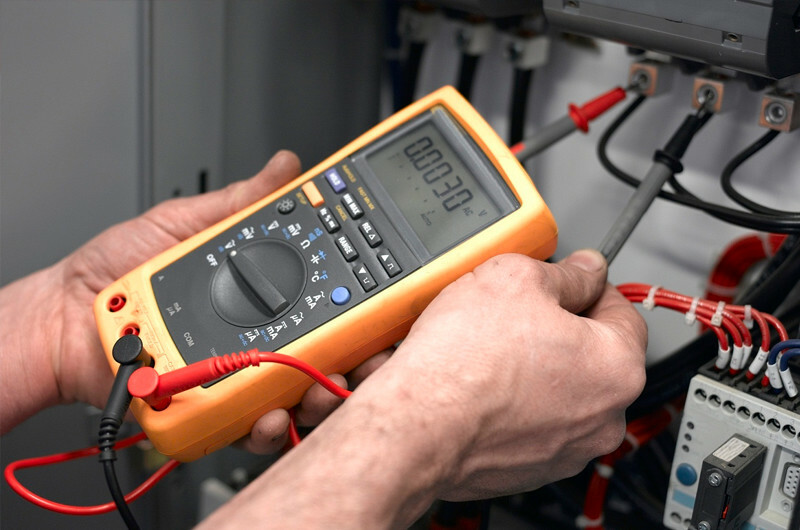 In a Nutshell Professional, Comprehensive Electrical Inspecting & Testing reported in a way you can understand and make sense of. Peace of mind for Facility Managers, Building Owners and Landlords. Who we work for: Councils, Highway Authorities, Building and Electrical Contractors, Schools, Colleges, Surveying Firms, Architects, Commercial Businesses, Leisure Centres, Hotels, Theatres, Marina’s and Whole range of Commercial, Industrial & Agricultural Businesses, Landlords and Discerning Home owners. The leisure Industry Including: Hotels, Country Clubs, Swimming Pools, Marinas, Caravan & Camping Parks, Leisure Parks, Tourist Attractions, Theme Parks. 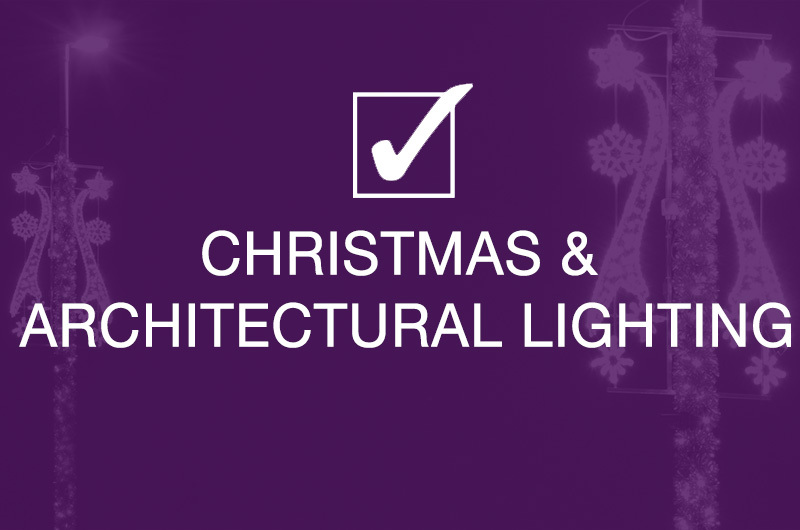 Listed Buildings Including: Churches, Monuments, Museums, Places of Worship, Village Halls. Commercial and Industrial Buildings Including: Shops, Factories, Workshops, Industrial Units and Yards, Garages and Retail & Car Showrooms. What does that mean for you? It all adds up to good old fashion customer service, you can be sure that you have chosen Professional Inspectors who will work with you and advise you properly. 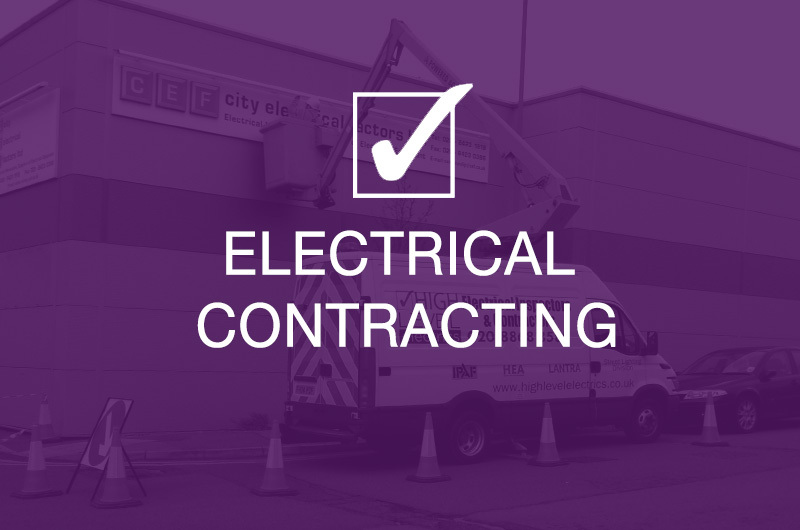 It means that you have the peace of mind that your Electrical Installation is safe for continued use. Next time you have a safety critical project or simply require a report that you can understand and rely on, please contact us. We would be delighted to hear from you. 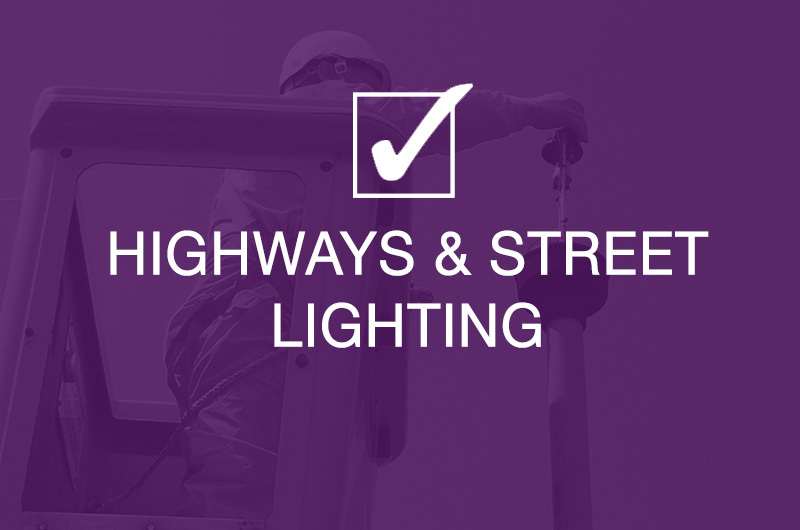 Our Inspectors as well as being fully qualified Electricians also hold the full suite of Inspecting and Testing qualifications including (2392, 2391, 2377 and the latest variants 2394 and 2395 and for Highways Inspectors 712, 713,714). But even that’s not enough; they are required to have excellent analytical and diagnosis skills; detailed knowledge and understanding of the wiring regulations; and the ability to communicate their findings well in plain simple non-technical language. Some of our inspectors are also current or past college lecturers. We have built an excellent industry leading reputation based on integrity, attention to detail and impartialness; that’s why we are often asked to give an expert opinion and trusted by the industry with safety critical projects.